In April 2012, the Rubin Museum of Art in New York City screened a documentary about Music & Memory, Alive Inside: The Story of Music and Memory. A video clip of Henry, one of the residents reawakened by listening to his Cab Calloway favorites, went viral with more than 7 million views.  The resulting outpour of interest and support for the program gives great hope that the vision of personalized therapeutic music as a gold standard of elder care will be realized. Music & Memory is a non-profit organization that brings personalized music into the lives of the elderly with advanced dementia, which vastly improves the quality of life. 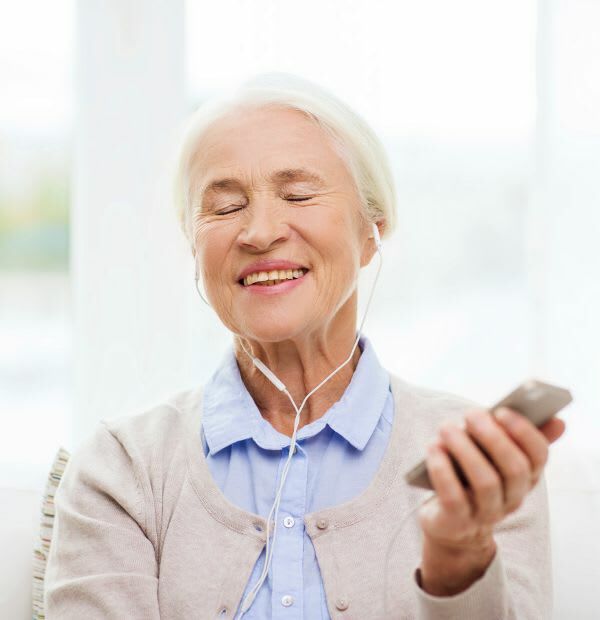 Certain members of our staff were trained on how to create and provide personalized playlists using iPods that enable our residents with Alzheimer’s, dementia, and other cognitive and physical challenges to reconnect with the world through music-triggered memories. A series of three 90-minute webinars, taught by Music & Memory founding Executive Director Dan Cohen, MSW, will enable your team to create a facility-ready iTunes library. Your team will efficiently manage many resident playlists, handle equipment and security concerns, integrate personalized digital music into your daily care plans, and evaluate the program’s effectiveness. Thank you for your support! We accept all Apple music players in working condition. Chargers are not required but appreciated. We will mail you confirmation when we receive your device(s). Please allow a few weeks for processing. To donate your gently-used iPod, please mail it to us in a padded envelope or small box. 1. Help us even more by paying the postage, if you can! 2. Deactivate iPod(s) and turn off the power. 3. Place iPod and charger cord in the smallest envelope or box possible with adequate padding. Keep the earbuds. We supply residents with headphones. 4. Seal the package, add the mailing address below and drop in the mail. We’ll wipe clean your iPod of your personal content, restore it to factory settings and place it in the hands of someone who needs it most loaded with their favorite music.